How is AHP using Digital Product Management to enhance customer satisfaction? The focus of Digital Product Management is to ensure that the product effectively serves the customers while enabling the company to accomplish what it is set out to. 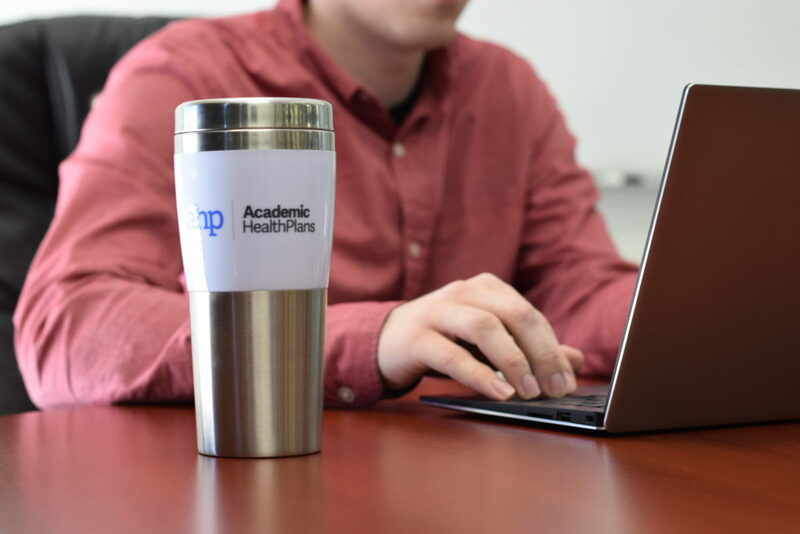 For AHP, this means providing a platform for students, parents, school administrators, and partners that allows them to fully navigate the student insurance experience in a manner that is intuitive and as simple as possible, without sacrificing any functionality. This makes it convenient for us, but most importantly, our clients. How is it going to help in the future? When done right, effective Digital Product Management will lead to products that not only solve the immediate need, but also allow them to adapt and scale in the future. In our current product initiatives, we are staying extremely conscious of this and are aiming to create products that can be sustainable for years to come, no matter which direction the industry or technology advancements take us. Essentially, we are taking care of all the heavy lifting to make sure the future process is seamless for our clients and their students. What are three things you like to focus on in Digital Product Management? Innovation – Constantly coming up with new approaches and embracing new technologies naturally prevents complacency and keeps the product and people marching forward. Rapid Deployment – By getting things into the hands of the end-users faster, you will quickly learn what does and what does not click. Using that feedback and stream of knowledge to continue to adapt and improve is crucial. Diligence – Getting things done fast should not mean sacrificing doing things the right way. The groundwork of a product needs to be built the right way in order to provide the backbone for sustainability moving forward. What are three things you’re passionate about as it pertains to new products? UX – The best way to make a complicated process seem simple and leave the user feeling good is by creating the best user experience (UX) possible. This is one of the most critical components of modern software products and I feel like it is often overlooked. Customizability – A product is only effective if It addresses the specific needs of its users. In order to create a product that can address the wide variety of needs across many different types of users, a high degree of customizability is a necessity. Scalability – By creating a fully scalable product with a strong foundation, you set yourself up to build upon that product to continue creating something bigger and better as the years go on, instead of it crumbling and becoming obsolete. 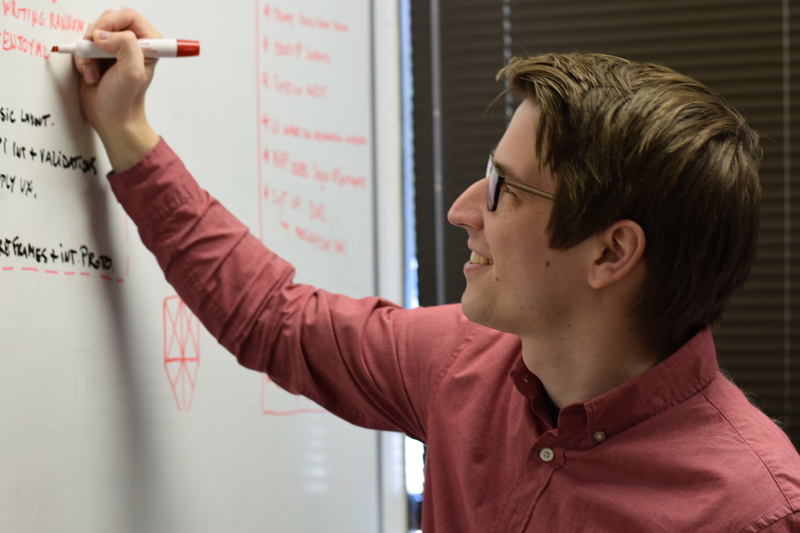 Although this is a new approach we’re taking, this isn’t the first time we’ve worked with advanced technologies to provide our clients better quality service. This new platform will deliver an intelligent and unified technology advancement with a new “e-commerce” styled platform. It will also allow our team members to provide high-touch customer services by automating all possible activities not requiring so much human intervention. In turn, this will make room for new levels of flexibility for client customization, and overall scalability while improving reliability and efficiency. Want to learn more on how we can help you achieve this? See more here.